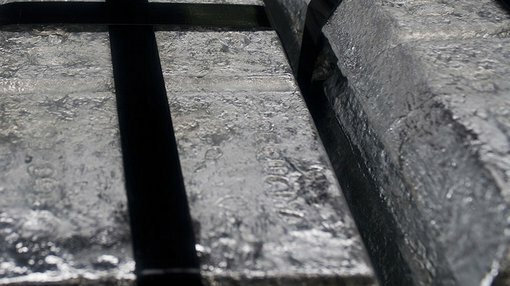 Diversified metals explorer, Peninsula Mines (ASX:PSM), a company with a number of projects in South Korea, announced on Thursday that it will be fast tracking the Ubeong zinc project following the receipt of encouraging soil samples which featured grades of up to 2.3% zinc, with supporting silver and copper mineralisation also identified. Of course it should be noted that PSM is an early stage play and investors considering this stock for their portfolio should seek professional financial advice. The soil samples were part of a 66 sample program conducted in the vicinity of the historical Chilbo mine workings. In pursuing these leads, the company will also benefit from detailed mapping of 70 additional workings that have not yet been sampled. 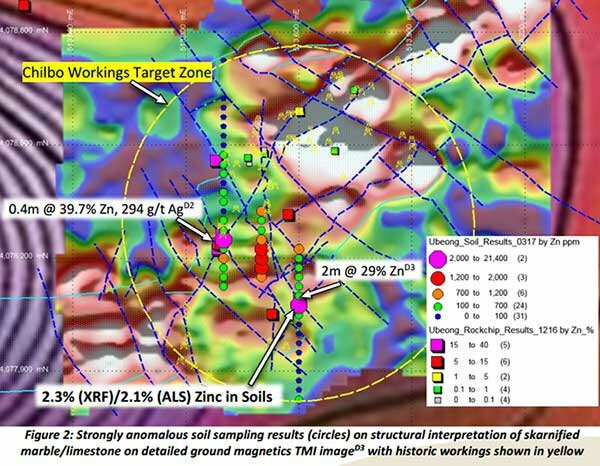 Sampling of remnant mineralisation in workings to date has produced results that include 2 metres grading 29% zinc and 0.4 metres grading 39.7% zinc and 294 grams per tonne silver. Management highlighted that a reinterpretation of detailed ground magnetics completed in November 2016 incorporating structural information from the mapping has identified a series of north-west and north-south trending structural corridors coincident with the workings that are associated with the strongly anomalous soil sampling results received to date. As a result of these developments, additional rock chip and channel sampling, as well as detailed soil sampling and IP geophysics will be fast tracked with the aim of defining drilling targets for high grade zinc silver mineralisation at the Ubeong project.